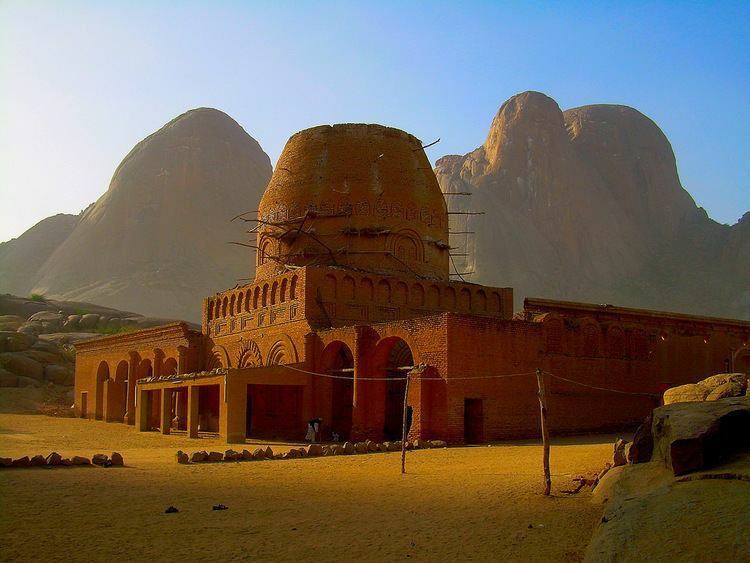 Kassala (Arabic: كسلا‎‎, ['kasalaː]; Italian: Cassala) is the capital of the state of Kassala in eastern Sudan. Its 2008 population was recorded to be 419,030. Built on the banks of the Gash River, it is a market town and is famous for its fruit gardens. Many of its inhabitants are from the Hadendoa group, with others being of Rashaida origin. It was formerly a railroad hub, however, as of 2006 there was no operational railway station in Kassala and much of the track leading to and from the town has been salvaged or fallen into disrepair. 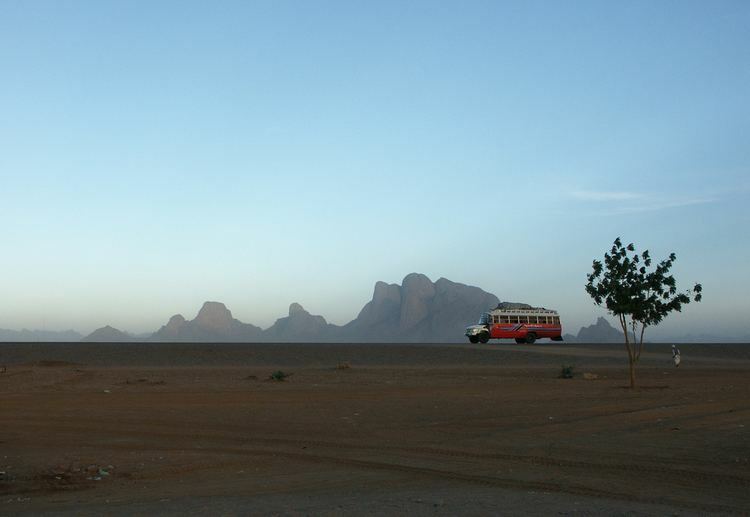 Kassala's location along the main Khartoum-Port Sudan highway makes it an important trade center. In 1956, the Anglo-Egyptian Sudan became the Republic of the Sudan. Since the 1960s, the city has been the destination of large numbers of Ethiopian and Eritrean refugees fleeing conflict and war. Since the beginning of the Second Sudanese Civil War in the 1980s, it has also been refuge of internally displaced Sudanese fleeing conflicts in the Nuba Mountains, and south and west of the country. About 160,000 of these IDPs settled on the outskirts of the town. The Kassala region now has a child mortality rate twice that of the Darfur region.